There's no outfit post from me today. Instead here's this month's box of wonders from Crown and Glory. This is my 4th box and my favourite so far. Everything comes nicely packed in a sturdy box. 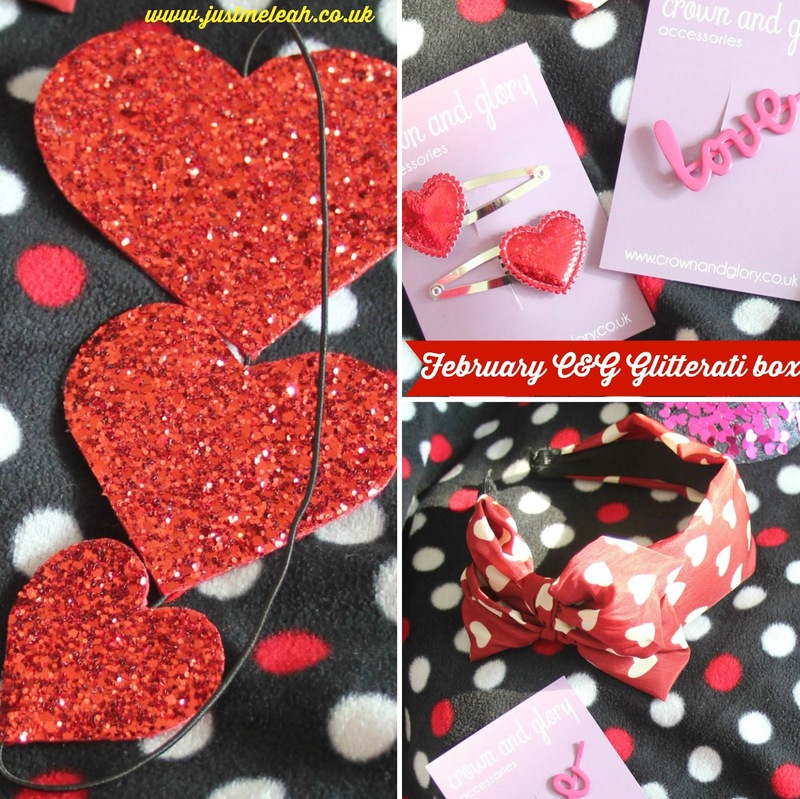 This month there was a Valentines card and a lollipop in the box, along with some heart shaped paper cut outs. I absolutely love the burgundy hearts headband and the red glitter triple heart bandeau. I'm slightly less in love with the pink heart fascinator, but only because some of the hearts came off in transit and I'm worried about shedding pink confetti hearts if I wear it at a wedding. Still, there are plenty of hearts left in place and it's no biggie to get some craft glue or spray adhesive and some confetti and top up the sparkliness at a later date. I'm not really a small clips girl (go big or go home!) so I'm saving most of the little clips I get for stocking fillers for Christmas. This month's box had an RRP of £55 which is pretty sweet considering it's £20 including P&P. 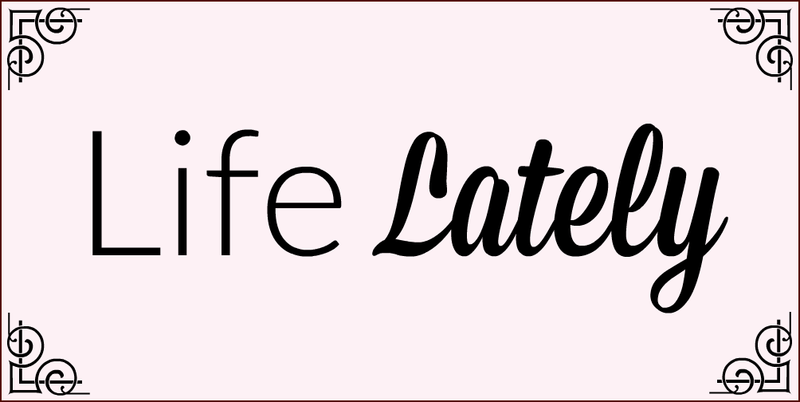 If you fancy subscribing to The Glitterati you can find out more here. They post worldwide.